Recently, Google has introduced the Android Q Beta for all Pixel devices. However, the first developer preview build is mainly rolled out for developers to test out the features and bugs, it doesn’t mean you can’t use it normally. Since the Beta build has been rolling out, most of the Pixel device users are trying to get an early taste of it. But what will you do if you want to rollback again to Pie? 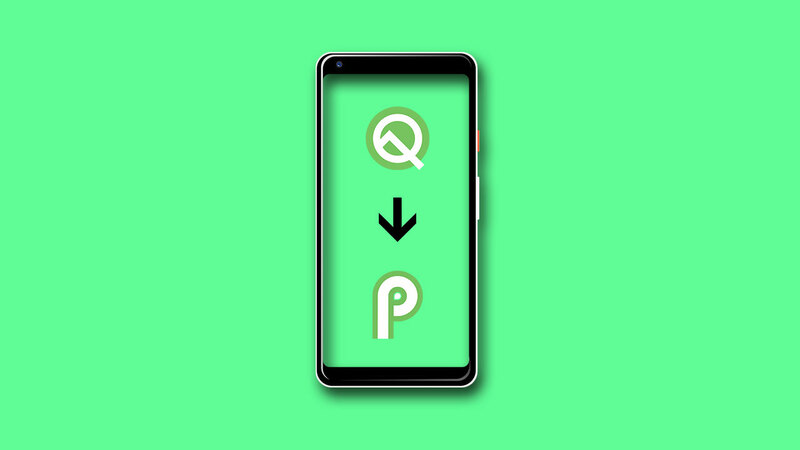 Here is the guide on How to downgrade from Android Q Beta to Android Pie easily. As it’s a beta version and can contain a lot of bugs and app stability issues, maybe you can’t use it as your daily driver. It can’t offer you great user experience and system security at its best currently. The Beta mode is an initial release for the first time and still have to go with more phases until the stable roll out. But most of the users want to grab the updates in the excitement. After using it for a few days or hours, if you feel that the Android Pie is better or stable than this, you can rollback easily from your device to Android Pie Stable. First, make sure to take a proper backup of your apps and device data. Because the downgrade process can delete all of your device data completely. Then Sign in with the same ID which you’re currently using on your Pixel phone (Android Q). Click on the View your eligible device’s option and choose your Pixel model from the list. Click on the Opt-out option to leave the Android Beta Program from the selected device. If the opt-out option not available for your device model, that means for your device ID only. It indicates that you have installed the Android Q Beta via flashing system image file. That’s why you can’t see the opt-out button. Just click on the Opt-in option and refresh that page for once. It will automatically detect that your device is already running on Android Q Beta. Now, you can see the Opt-out option clearly. Click on it and exit the page. Within 24 hours, you will get a notification of software update. Download and install the update via OTA and you’re done. You have now successfully rolled back to the Android 9 Stable version easily. Feel free to ask your queries in the comments.